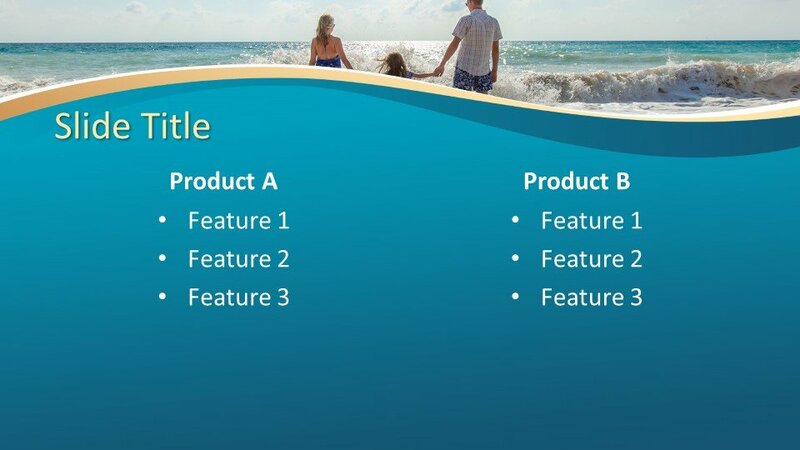 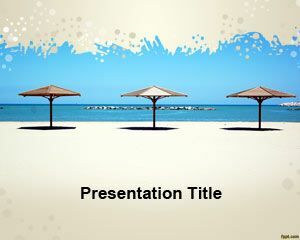 Free Family Beach Trip PowerPoint Template is a wonderful background template for the presentations relating to the family travel, education presentations, family and relations, vacations and domestic lifestyle. 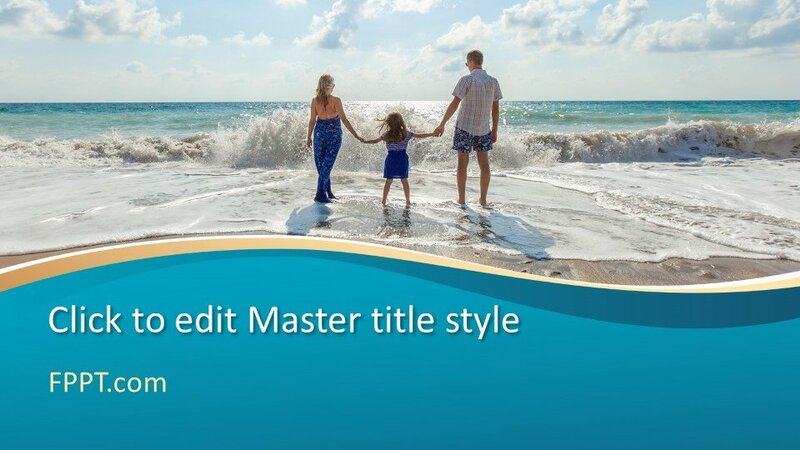 The need of the time is to maintain strong relations within the family that keeps the members united. 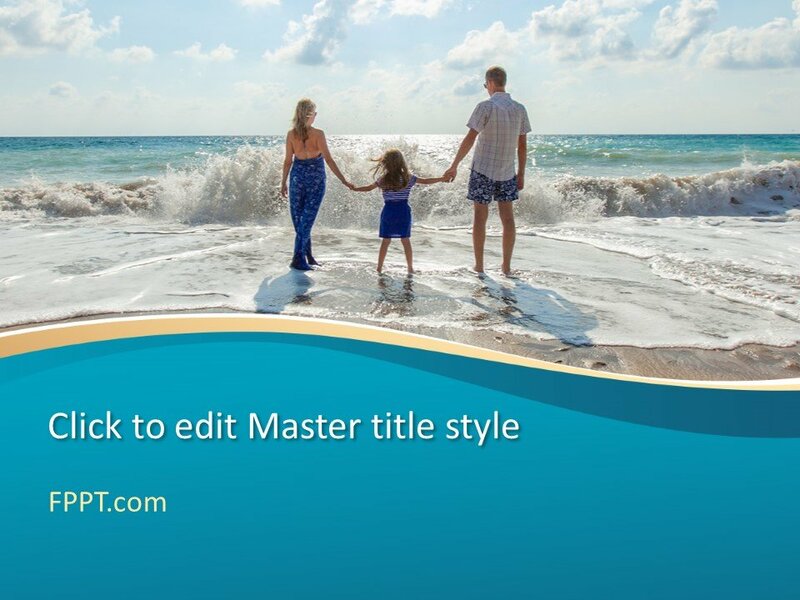 The design image has the mom, dad and a child with deep emotions standing at the beach. 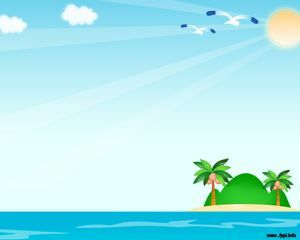 Family members share their sweet and harsh memories with each other and its a wonderful thing in the world. 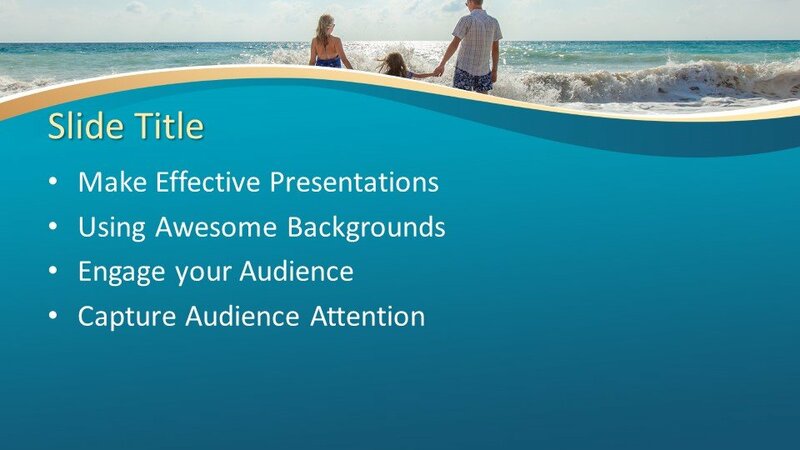 This free PowerPoint template can be used by travel agencies or Resorts to produce high-impact presentations with their plans. 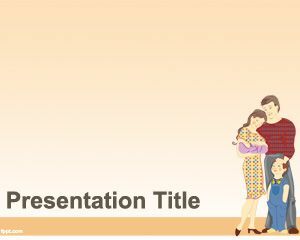 You can download the design free of cost and can utilize for social topics of your presentations and educational lectures being prepared for family norms and terms. 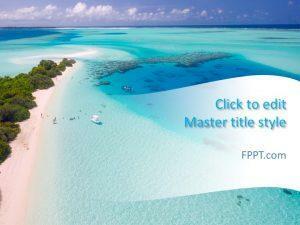 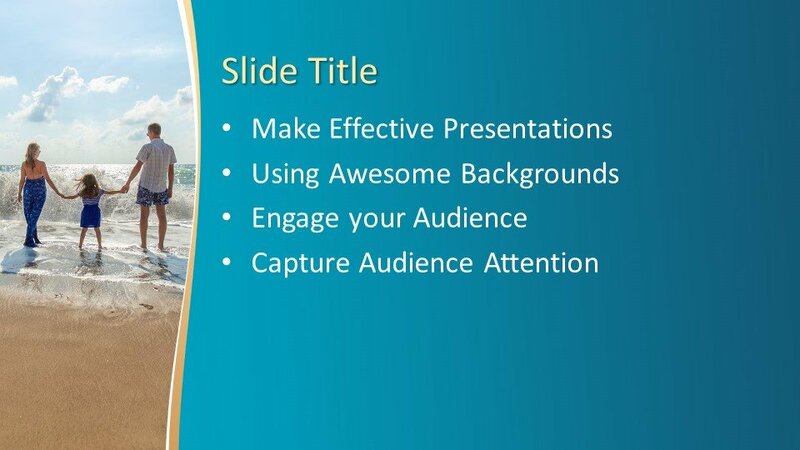 The presentation template background will give a wonderful look when used in the theme of the slide designs. 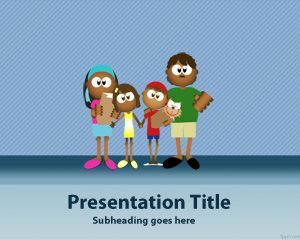 The template design has been crafted in a customizable manner and easy to edit. 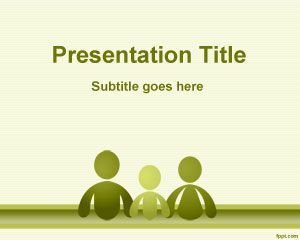 The template is made compatible with all latest versions of PowerPoint.